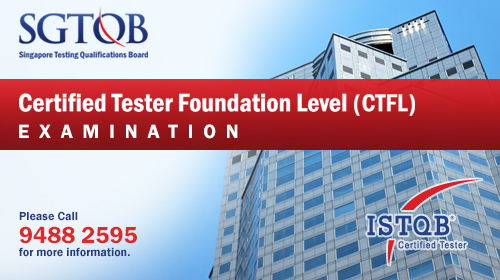 Register Here for Certified Tester Foundation Level (CTFL) Examination. or Please download the form here for registration. We accept Cheque or Cashier’s Order payments only. Please call our SGTQB helpdesk at +65 9488 2595 or email for more information details and enquiry. Check detailed info about Exam Structure. Find out for more details about the syllabus at http://www.istqb.org/downloads/syllabi.html. Register Here for Certified Tester Foundation Level – Agile Tester Extension (CTFL-AT) Examination. or Please download the form here for registration. Please send your CTFL (Certified Tester Foundation Level) certificate here and kindly include your name, contact no and date of registration. Please submit the CTFL certificate within 3 Days* after the registration. In its last meeting at Sofia, Bulgaria, on July 4th, 2008, the ISTQB General Assembly met to discuss the Software Testing Profession and it’s ongoing development. The meeting covered the new Advanced Syllabus, the Examination procedures, and the successes member nations are having in growing Certification in their local areas. 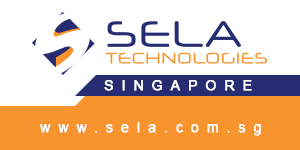 For course details and registration, please visit our authorized training partner SELA Technologies (Sinagapore) at www.sela.com.sg. 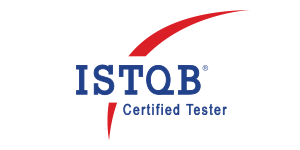 ISTQB® (International Software Testing Qualifications Board) has created the world's most successful scheme for certifying software testers. Please visit www.istqb.org for more details.